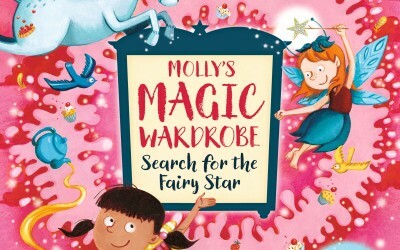 Molly has a magic place where she goes to play – it’s a magic wardrobe in her granny’s house! 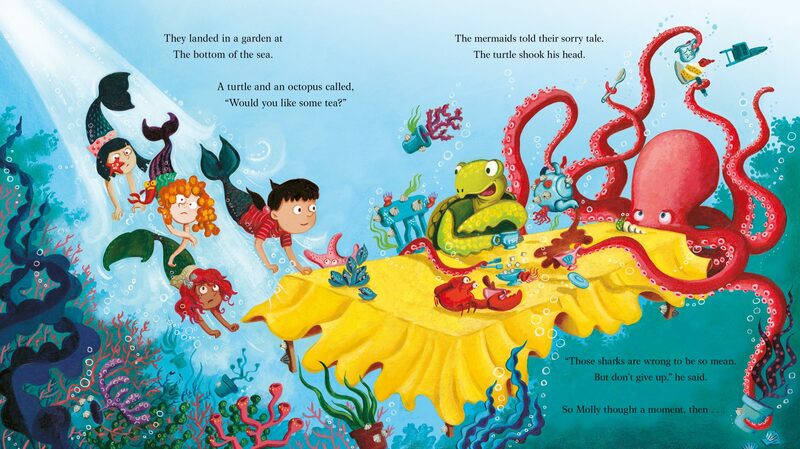 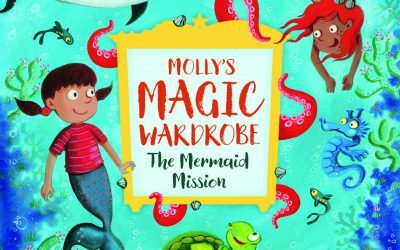 When Molly chooses a costume from the wardrobe and dresses up, she goes on incredible adventures! 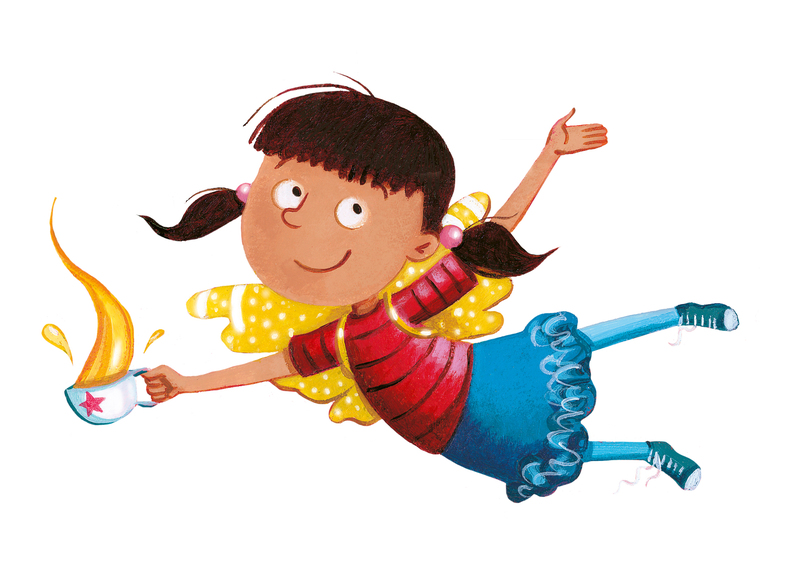 These rhyming adventures are full of magic and are brought to life with bright, eye-popping artwork from Garry Parsons. 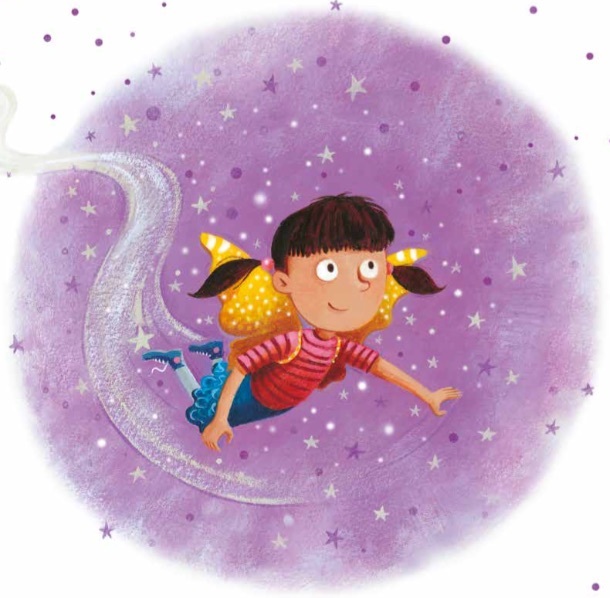 Perfect for parents and children to enjoy at bedtime.